By now, we know that asbestos managed to sneak its way into many different products including asbestos floor tile mastic because of its versatility. Unfortunately, as we now know, asbestos is extremely detrimental to our health, which means that tile mastic as well as everything else asbestos, needs to be eliminated completely. What is Asbestos Floor Tile Mastic? Asbestos floor tile mastic is an adhesive that was used to stick tile and linoleum to floors of houses before the prohibition of asbestos-containing products. Often this type of adhesive was referred to as “black tile mastic”. Asbestos was used in flooring adhesives because it was hard-wearing and durable. The problem now is that these homes were built more than fifty years ago. Over time, these flooring tiles become loose and chip, and the asbestos adhesive is exposed. This means that asbestos fibers become airborne and are easily breathed in. Is Asbestos Floor Tile Mastic Always Dangerous? Asbestos floor tile mastic is sealed under the tiles of flooring in the home and while sealed firmly underneath the tile, it is quite harmless. Unfortunately, since these tiles were installed over half a century ago, that seal loosens and the asbestos is exposed. When this happens, it is necessary to have the tiling or linoleum removed safely by a professional and replaced. 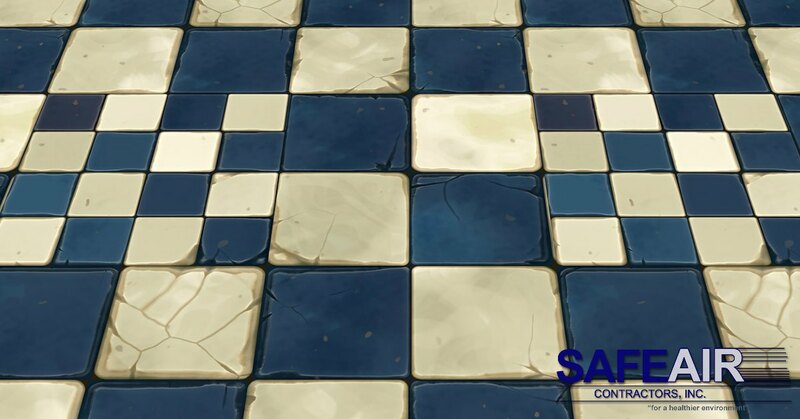 Why do you need a professional to remove the linoleum or tiling for you? Because, like anything that is contaminated by asbestos, asbestos floor tile mastic is harmful to your health. When improperly removed it causes asbestos to infiltrate the air and spread the contamination area. How does a professional asbestos abatement company safely remove contaminated tile and linoleum? Removal begins with formulating a plan according to safety protocols outlined by state and federal regulations. Additional safety precautions are then put into place to confine any possible contamination. 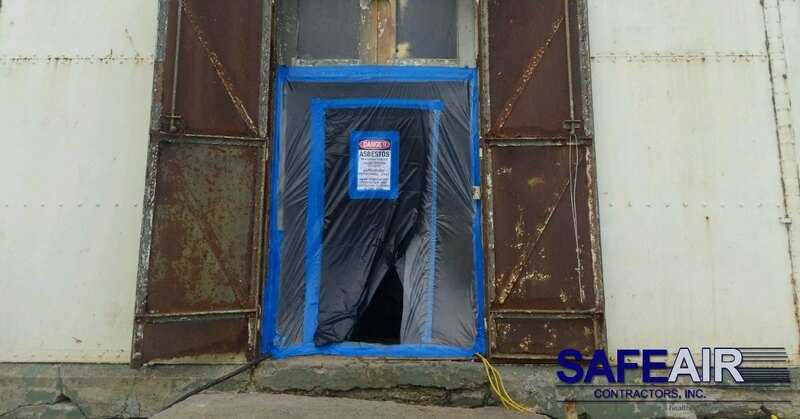 From there, professionals, like our crew here at SafeAir, utilize professionally designed equipment to remove contaminated material. What becomes of the material we remove? It is disposed of according to the law so that it poses no threat to the environment or to you and your family! Need Help Cleaning Up Your Asbestos Floor Tile Mastic? If you live in Western Pennsylvania or Ohio, we can help! SafeAir Contractors has twenty-five years of experience in asbestos control and removal and we would be more than happy to help to make your home a healthier place to live! All you have to do is give us a call at 440-639-1191!